1985.5 Pininfarina Spider Azzura - Another "half year" car. 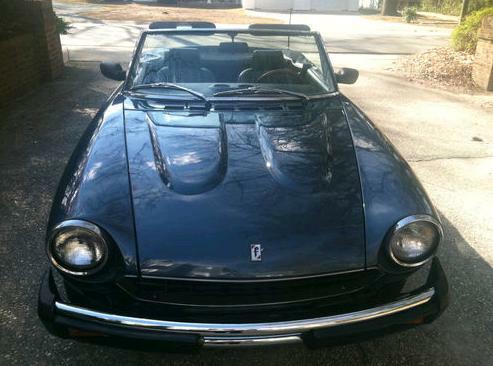 Fiat dropped the Spider at the end of 1982. In 1983, Pininfarina, who had always assembled the Spider's bodies, took over responsibility for the entire assembly, distribution and marketing of the car. In the US they called it the Pininfarina Spider Azzura. In Europe it was called the Spider Europa. Initially, the Spider Azzura wasn't very different from the last Fiat Spider. The dash was a little different and the rear seat, which was useless, became a parcel shelf. In late 1985 some real changes were made. The Spider finally got rack and pinion steering and larger brakes. These cars, given their late build, were known as 1985.5 cars. These were the last Azzuras built. Pininfarina needed assembly line space to produce the Cadillac Allante. The Azzura Spider has always commanded more money than the Fiat Spider. This one has an opening bid of $9500.00 The seller says it's in "excellent condition with extensive records and 84,597 miles." Located in Fayetteville, NC, click here to see the eBay listing. 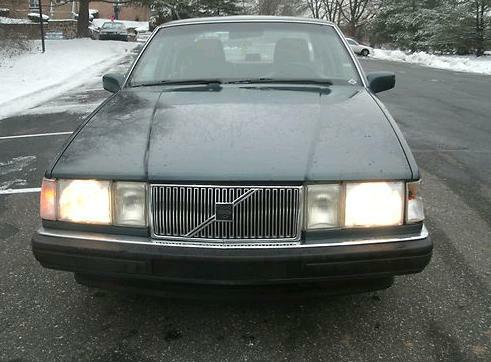 1990 Volvo 760 - A great sleeper. From the outside, the 760 looked like another practical, safe, boring Volvo sedan. And it was practical and safe... Boring it was not. With its turbocharged engine, the 760 could reach 60 MPH in just around 8 seconds. With its sophisticated rear suspension, it handled as well as many sports cars. This 760 has just over 74,000 miles on it. It's not perfect, but very presentable. 1995 Saab 9000cse - In my mind, the Saab 9000 never got the respect it deserved. When they were introduced Saab snobs (hey, that rhymes) were appalled to find the ignition switch on the steering column instead of of between the seats, and the engine going east / west instead of north / south. European sport sedan snobs dismissed it because it was a Saab. Those who didn't buy one for those reasons missed out. 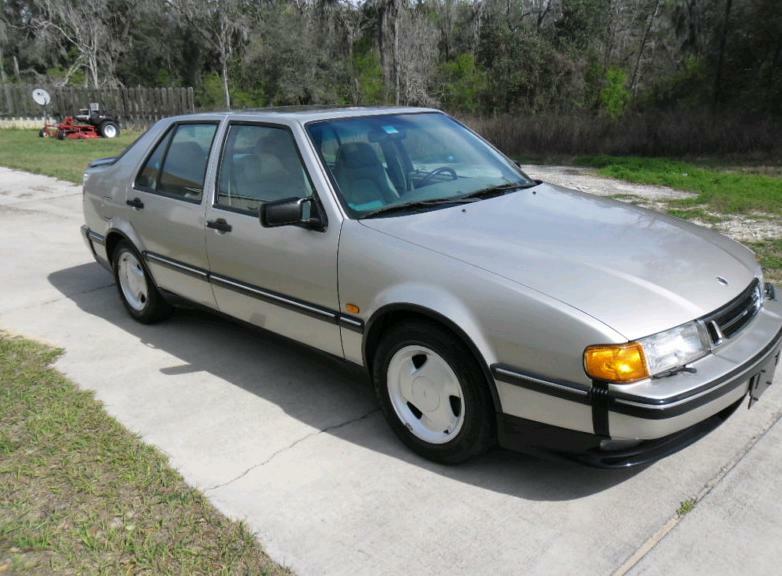 The 9000 is a really good sports sedan, better in many ways than other European sport sedans with "better names". This 9000 looks to be in very good condition. The seller says it has just 64,983 miles on it. Located in Brooksville, FL, click here to see the eBay listing.